The Keyper is an advanced key retention system that allows quick belt attachment and detachment with velcro, adjusts to fit various belt widths. An alloy snaphook holds keys or a pair of gloves. 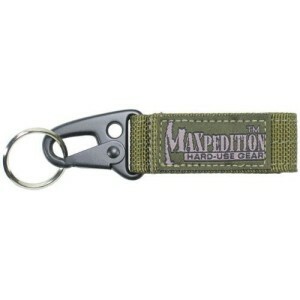 Includes heavy duty key ring.